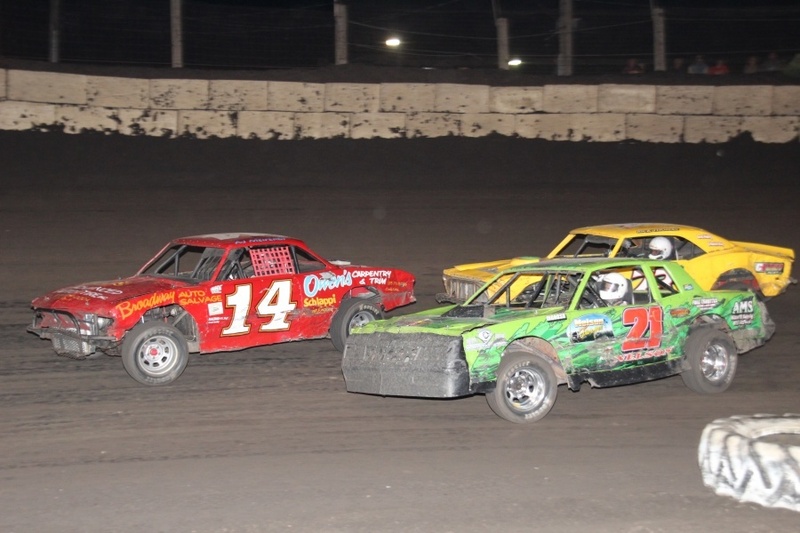 The month of July is a better known as a marathon of dirt track events for avid racing fans, drivers and crews. Thus is the case for Jeff Tuttle who brought his hobby stock to Rattlesnake Raceway in Fallon NV for their 4th of July special. Before the $300 million. Dale Earnhardt Jr remember his 4 banger street hobby stock days. Dale Earnhardt was asked via twitter: “I’m a NASCAR novice here. What is the first step to becoming a NASCAR driver? iRacing Dirt racing simulation was confirmed back on April 1st, 2016. Despite, the date the announcement, it was no joke. DirtConfirmed. (APRIL 30TH, 2014) C3 Race Cars Inc was founded in 2013. The Illinois based dirtcar chassis builder specializes in UMP Street Stock, UMP Sportsman and UMP Modified race car chassis construction. Beyond manufacturing they also offer maintenance, repairs, parts and a full list of custom tailored services to dirt track racing drivers and teams. FEBRUARY 4TH, 2013 (ST. LOUIS, MO) Davenport Speedway owned by Drt Trak Racing Incorporated will drop the green flag on a brand new racing season April 6th, 2013. Located on the Mississippi Valley Fairgrounds in Davenport, IA the semi-banked ¼ mile speedway wrapped by a ½ mile dirt speedway facilitate a packed grandstand for weekly Friday night racing events.